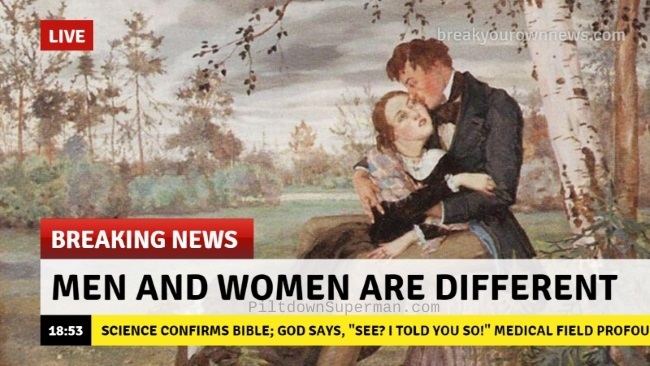 Science Confirms Scripture: Males and Females are Different! It may come as a shock to some people in postmodern Western cultures, but males and females are indeed different. Most people have known this for millennia. (This cowboy is glad for the differences. Occasionally sad, but mostly glad.) Unfortunately, there are logic and science deniers who not only enable those who are mentally ill, but make a profit with "gender reassignment" surgeries and such. 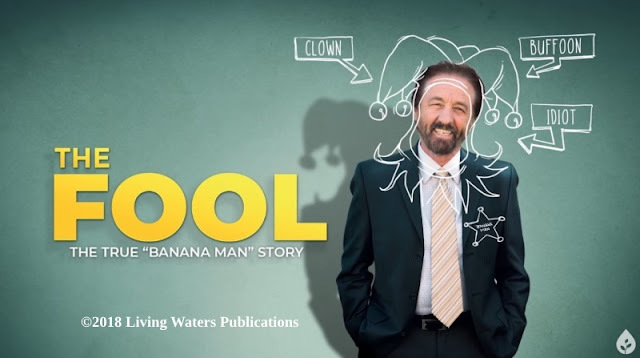 From this and other passages, the Christian church has always taught the gender complementarity concept—that God designed men and women for different corresponding social roles. This is also revealed in both the physical and psychological sexuality-compatible roles of males and females. To read the rest of this short, not-overly-complicated, but very interesting article, click on "Male-Female Differences Supported by Scripture and Science".